Sing me a song of a lass that is WITH THE MAN SHE LOVES ALREADY. It feels like it has been two hundred years since Outlander’s second season ended and I can’t stand the heartbreak of knowing that Jamie and Claire STILL aren’t back together. 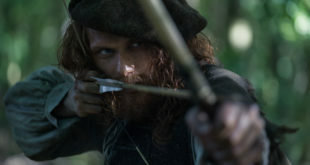 Starz released a teaser trailer for the show’s third season which doesn’t do much to quell the anxiety of the pair being separated, but at least we know that Jamie is still searching for the love of his life. In Season Three of “Outlander,” the story picks up right after Claire travels through the stones to return to her life in 1948. Now pregnant, she struggles with the fallout of her sudden reappearance and its effect on her marriage to her first husband, Frank. 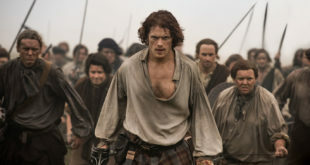 Meanwhile, in the 18th century, Jamie suffers from the aftermath of his doomed last stand at the historic battle of Culloden, as well as the loss of Claire. As the years pass, Jamie and Claire attempt to make a life apart from one another, each haunted by the memory of their lost love. The budding possibility that Claire can return to Jamie in the past breathes new hope into Claire’s heart… as well as new doubt. Separated by continents and centuries, Claire and Jamie must find their way back to each other. As always, adversity, mystery, and adventure await them on the path to reunion. And the question remains: when they find each other, will they be the same people who parted at the standing stones, all those years ago? 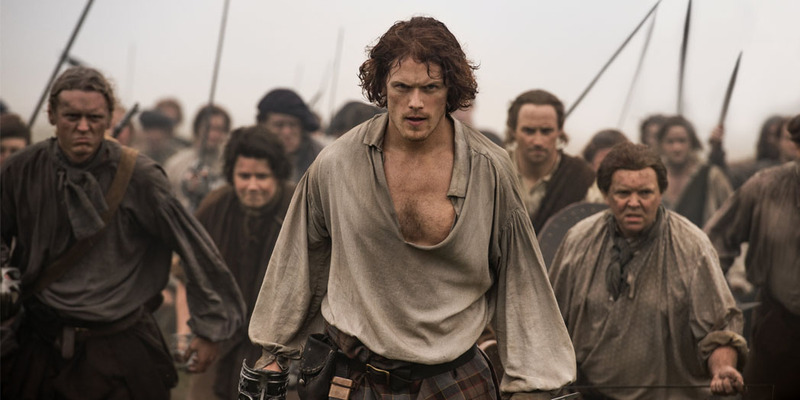 Book Three is set to premiere in September 2017 and will include 13 episodes based upon the third of eight books in Diana Gabaldon’s international best-selling Outlander series, entitled Voyager. Production and filming on the third season continues in Cape Town, South Africa.